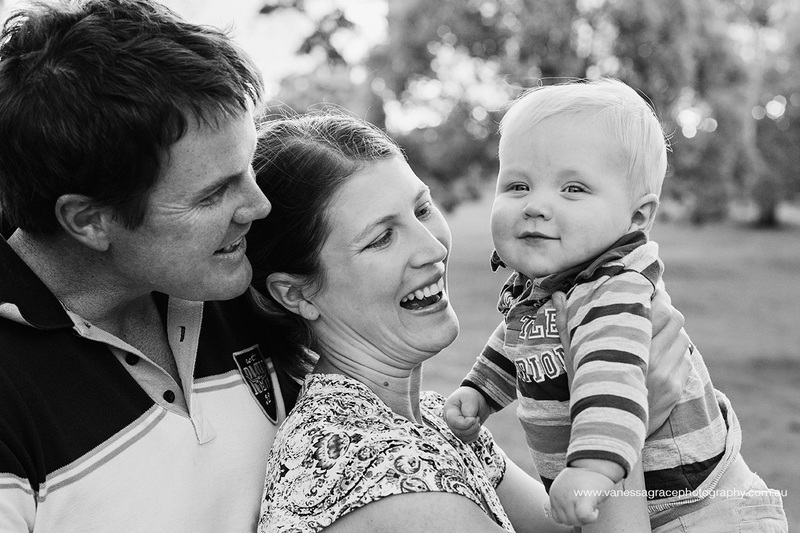 I will just start by saying I LOVE photographing families! The young ones, the old ones, the big ones, the little ones. All of them. Family truly is the most important thing in life and I pride myself on capturing the love, connection and emotion that shines through a family. From a contagious belly laugh to a serious expression from a curious toddler. 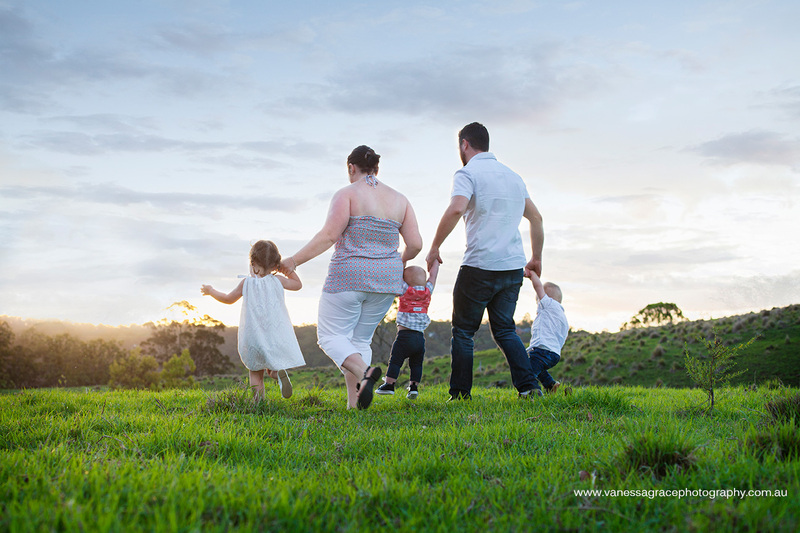 Your family photography session will take place outdoors at one of the many beautiful locations in Toowoomba. Queens Park, Laurel Bank Park, or even in your own backyard, the choice is up to you. Many families like to choose locations that they have a personal connection with. The session will take place late in the afternoon, around 2 hours before sunset as this is the best time of day for beautiful, warm sunlight and we will shoot until we run out of daylight, or the kids have had enough. Whichever comes first! So generally between one to two hours. What can we expect from the session? We will do some loosely posed set ups, but we will also do many candid shots as well, as they are best to achieve natural expressions. We will go for walks, have cuddles and tickles (for the little kids!) and just relax and chat. Family portraits don’t need to be stressful, they can actually be fun! Digital images, prints and products are purchased separately. A detailed price list can be sent to you upon request. On average, clients invest between $500 and $1000 on their photography session and products. Vanessa Grace Photography offers a number of unique, beautiful products to display your precious photographs. I understand that every family is different and so is every home. So we will make a time to sit down and discuss what would be the optimal way for your images to be displayed in your home.